The PDC Center for High Performance Computing and the KTH School of Computer Science and Communication (CSC) welcome you to our summer school introductory course on high-performance computing. This course is part of the Swedish e-Science Education. optimizing serial and parallel programs. Case studies in various scientific disciplines will be used to help illustrate these topics. The course consists of both lectures and guided hands-on lab sessions. Participants who successfully complete the course (including the associated programming project) will be awarded 7.5 ECTS (European Credit Transfer and Accumulation System) points. The course is suitable for scientists and graduate students who are interested in high-performance computing. Applicants must be able to communicate in English, and have previous programming experience. The PDC Summer School receives considerable funding from SeSE, the Swedish e-Science Education. 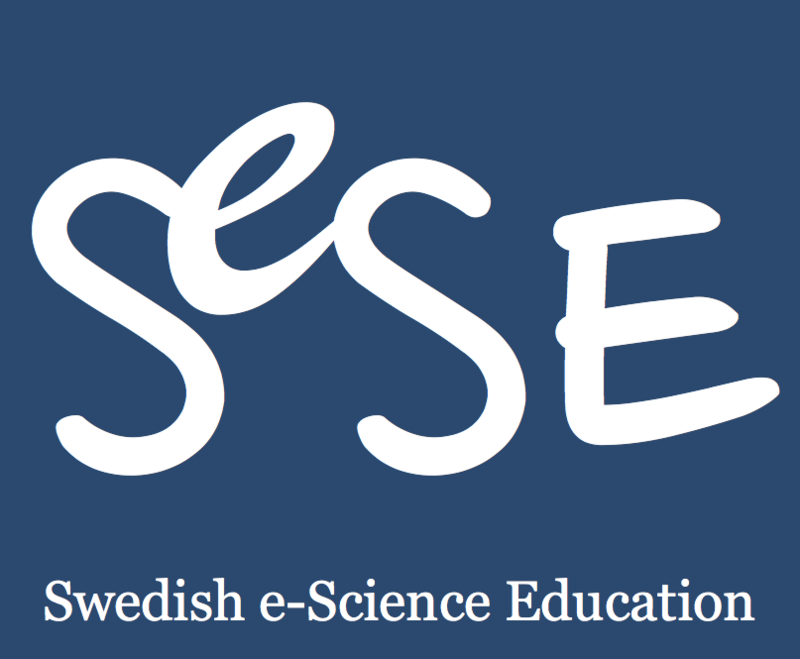 The two leading e-Science centres in Sweden, SeRC (www.e-science.se) and eSSENCE (http://essenceofescience.se) have taken the initiative to establish a graduate school, SeSE, to fund, develop and offer basic training in fields where the use of e-Science is emerging and where education can have an immense impact on the research, but also to provide advanced training for students in fields that are already computer-intensive. The school is open to all graduate students in Sweden, and is built upon the previous successful schools NGSSC and KCSE. SeSE will be a meeting place for graduate students using e-Science tools and techniques. 2017 will be the 22nd year that the course has been held – participants will become part of the long tradition of the PDC Summer School, which you can read about in the course pages for all the previous years. Please note that there are a limited number of places available in the summer school, so be sure to register early! Course registration opens on April 10, and closes on June 2, 2017.